Montours Presbyterian (USA) Church, located just a few miles from the Pittsburgh airport and minutes from the Mall at Robinson, was founded in 1778. We offer a traditional style of worship, serve Communion every Sunday, and offer numerous fellowship activities throughout the year. 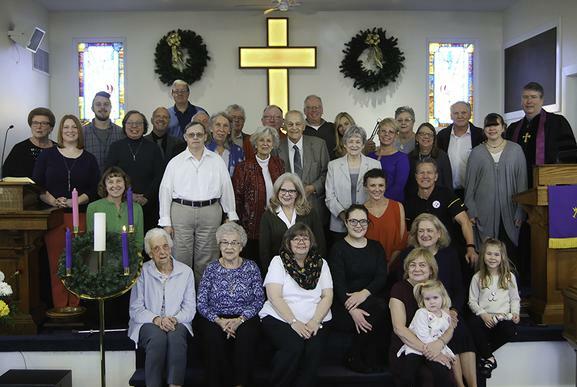 ​With a congregation of over 100 members, we are a family oriented church where everyone is warmly welcomed. Please join us this Sunday to become a part of our church family. We are pleased to be a handicap accessible facility. 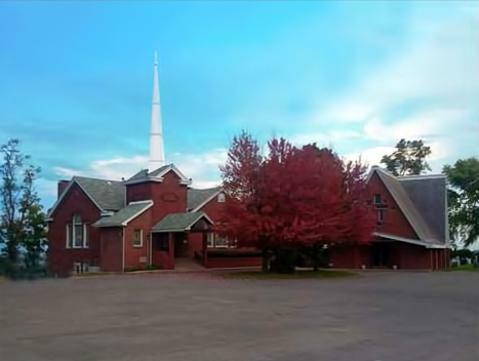 *Handicap parking and wheelchair ramp located in the front of our church.